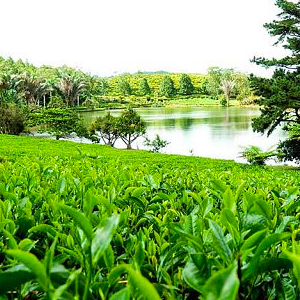 Since the mid-seventies, various policies have been implemented in Mauritius with a view to promoting the development of the non sugar agricultural and agro-industrial sectors. The objectives were to achieve self-sufficiency, increase food self-reliance and reduce dependency on imports, and to encourage the export of high value crops and the development of the agro-processing sector. However, in spite of various incentive measures (subsidies, storage facilities, guaranteed price and outlets for some products), the overall results have been well below expectation, except for a few success stories such as the production of fresh vegetables, of poultry meat and eggs. As concerns agricultural exports, they are limited to anthurium flowers and to small volumes of tropical fruits, e.g. pineapples and litchis. This situation is mainly due to the fact that Mauritius suffers from a number of inherent constraints, which have considerably hampered the development of the agribusiness sector. Many if not all of these constraints stem from the characteristics shared by practically all small-island states. They include, inter alia, a narrow domestic market, the remoteness from lucrative export markets, pressure on land and on other natural resources, generally unfavourable agronomic and climatic conditions (droughts, cyclones), and the limited range of crops which can be grown on a sufficiently large scale to be economically viable. 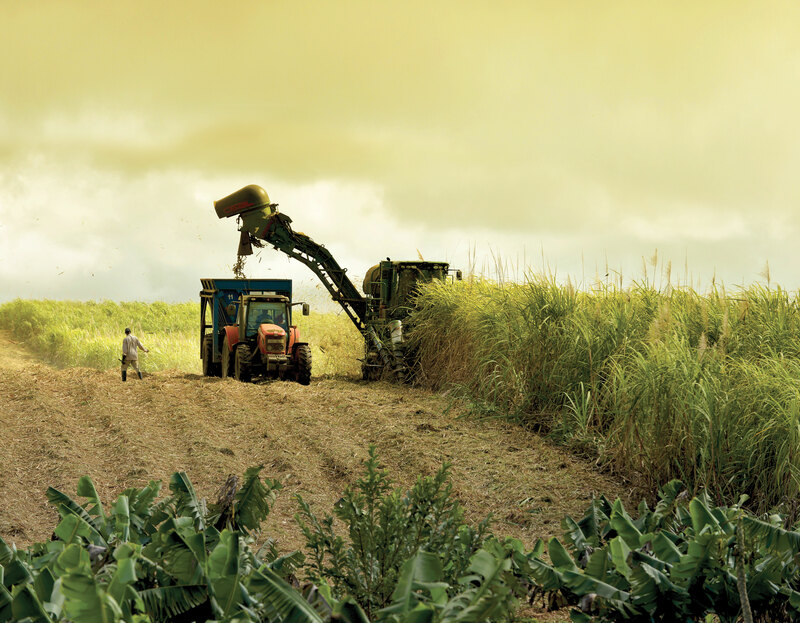 This is why sugar cane, with its inherent natural traits, is ideally suited to local conditions and has remained to this day the only crop in Mauritius to be cultivated on a truly industrial scale for export markets. 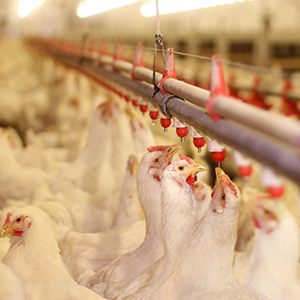 Against all these odds, Mauritius, which is a net food importing country, has been able to attain self-sufficiency in some sectors such as the production of fresh vegetables, poultry meat and eggs. Moreover, a number of agro-processing industries have succeeded to establish themselves by transforming imported raw material (edible oil refining, animal feed compounding and wheat flour milling) into finished products. Their primary objective is to supply the local market though some of them have been exporting their products to neighbouring countries with some success. Taking into consideration all these factors and with a view to revisiting the conventional approach to “agricultural diversification”, i.e. 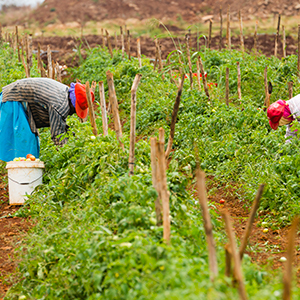 setting production targets to attain self-sufficiency, the Chamber of Agriculture had issued in 2001 a report outlining a New Strategic Orientation for the Agribusiness sector. Adding value to primary products, reviewing in a more realistic way the production targets of a number of local products, and regional co-operation lie at the very heart of the proposed strategy. These proposals were submitted to Government in the context of the elaboration of the Non-sugar Sector Strategic Plan (NSSSP) 2003-2007 and the same integrated approach proposed subsequently for each strategy. In 2007, the Ministry of Agro Industry and Fisheries launched a comprehensive program for the development of the non-sugar agricultural sector entitled Strategic Options for Crop Diversification and Livestock 2007-2015. The definition of such a strategy had indeed become essential in view of the many changes brought about by the restructuring of the sugar sector, but also the need to review the NSSSP 2003-2007 and our food policy given namely our increasing reliance on imports and projected tourist arrival in the coming years. Consequently, the Strategic Plan 2016-2020 for the Food Crop, Livestock and Forestry Sectors has defined the national objectives to significantly increase food and agricultural production in a competitive and sustainable manner through innovative production methods and novel products development while opening access to new markets. Opportunities, land suitability, production targets, implementation plan, capital requirement, and accompanying measures have been identified for a number of key commodities, but also for those crops having a promising potential. 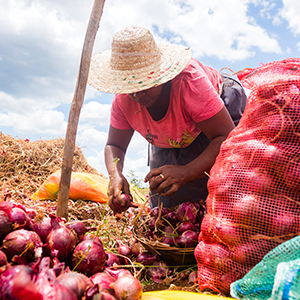 Furthermore, broader areas of interventions have been identified as key factors to reach the targets proposed such as, amongst others, (i) enhancing food and nutrition security (ii) improve competitiveness (iii) promote food safety and efficient and sustainable production practices (iv) promote strong value chains (v) develop resilience to Climate Change. However, no significant increase in local production has been noted and the country remains a net food importer. A collaborative approach between producers and a review of the agribusiness model is on its way to foster development in a fragilized sector having poor interest from the young generation, lack of labour force but a high potential of development in regards to the demand of consumers for healthy and sustainable products and the introduction of certification programs to reassure the markets.